When it comes to instrument wraps we've seen it all: pianos, drums, guitars and, even, plastic trumpets, so what's so different about a violin wrap. Whether you have a Mendini or Cecilio acoustic violin or you've got an electric violin that's been custom built for you, now's your chance to add your own twist to it. 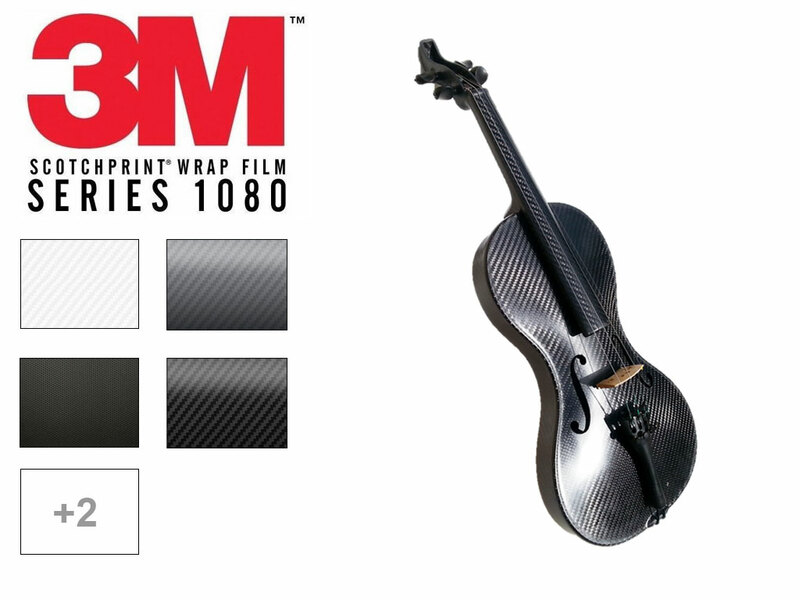 Wrap and change the color of your 4/4 violin or protect your 3/4 child's size viola with a carbon fiber wrap. The sky's the limit when it comes to wrapping your string instruments! Which Style of Violin Wrap Is Right for You? At Rvinyl we pride ourselves on carrying one of the largest selections of craft, sign and wrap vinyl anywhere. As a result, we're able to offer you a wide variety of choices when it comes to custom Violin Wraps. 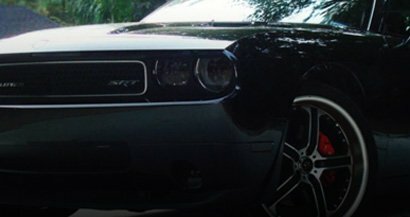 Choose from 3M™ 1080 Gloss or Carbon Fiber wraps. 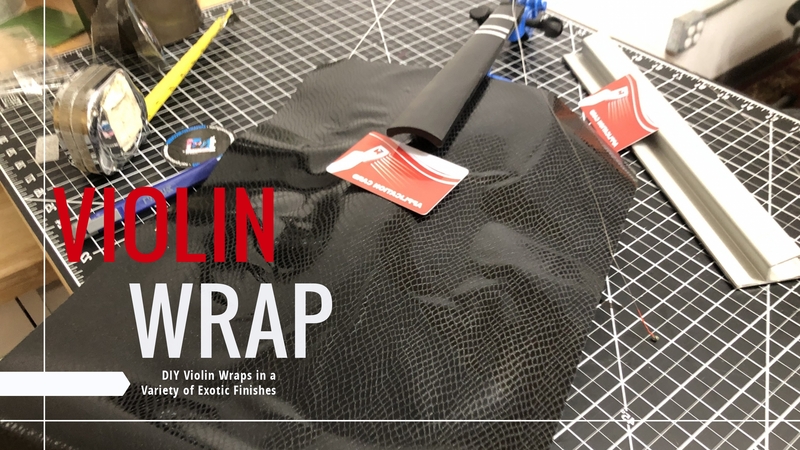 Need a temporary solution for a gig or party to wrap your violoncello or violin? These films are perfect for you because you can install them and then remove them the next day. 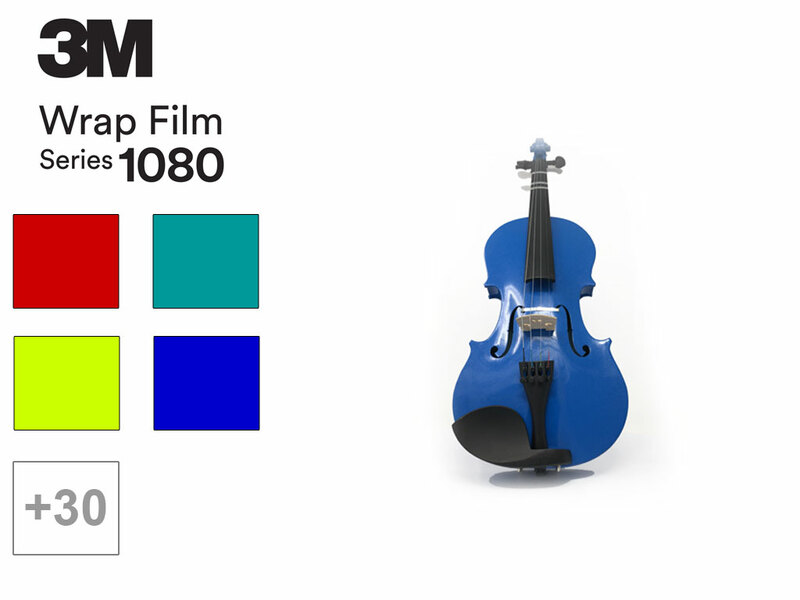 Why Choose a Violin Wrap? There are a few other companies out there who offer true custom or trim-to-fit solutions for wrapping your violin, viola or cello but just because they're precut doesn't mean they're any easier to put on. In fact, you have to be pretty darn accurate to get it on right. Plus, there's another reason to buy your guitar skin from us: textured wraps. Every other company we know of offers digitally printed skins for guitars but what if you want something a little more unique? What if you want a Snakeskin look with a true-to-life texture or to get the look of Carbon Fiber with a 3D texture? If you go anywhere else you'd be out of luck but we've got all that and more at Rvinyl.